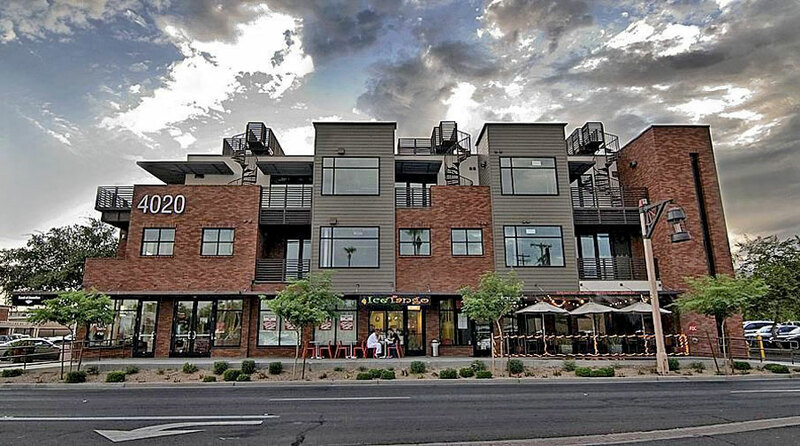 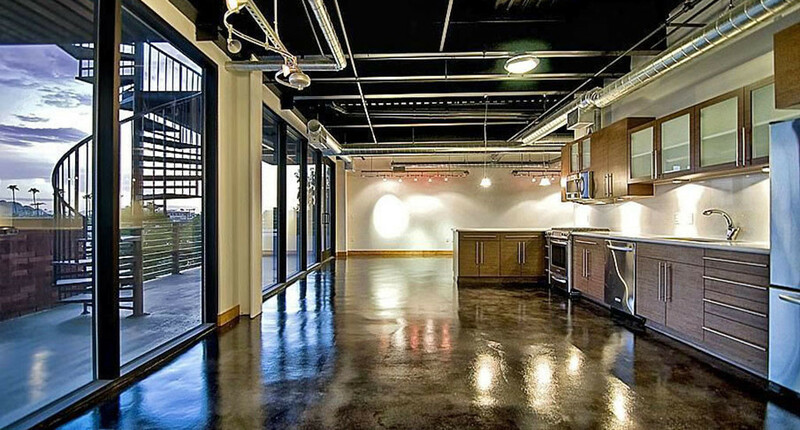 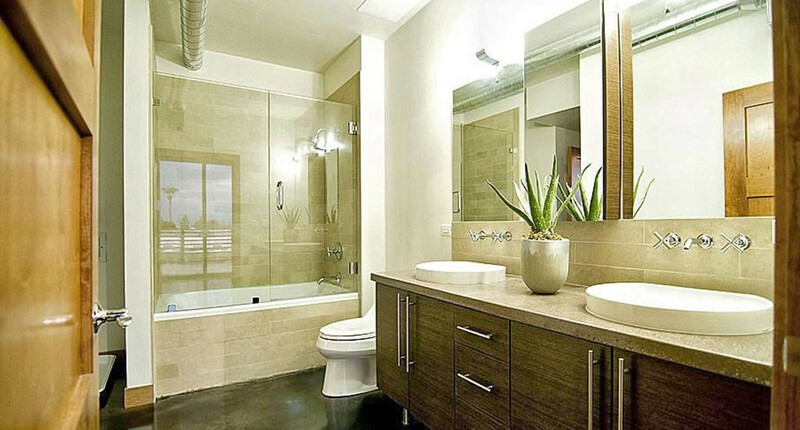 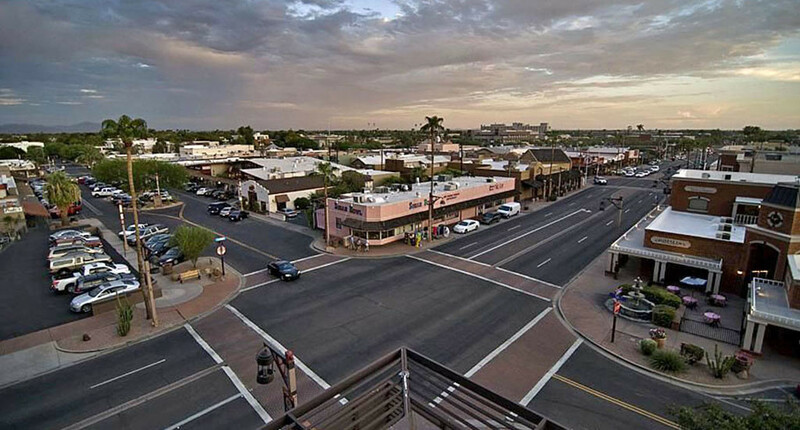 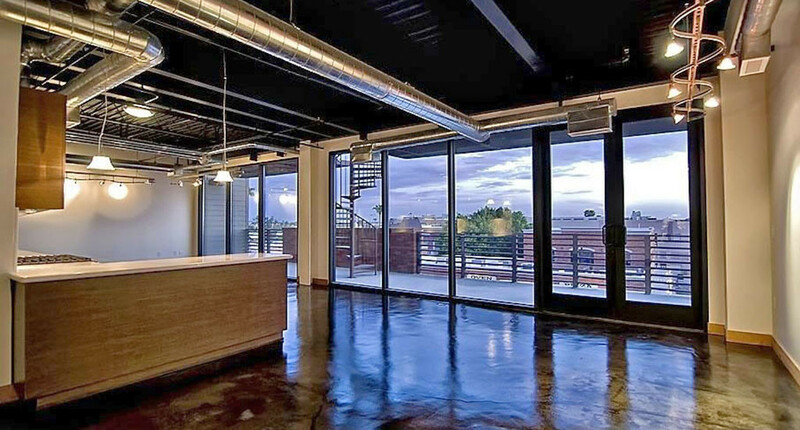 Located in the heart of Old Town Scottsdale, 4020 Lofts is an ideal location for anyone wanting to be in the scene. 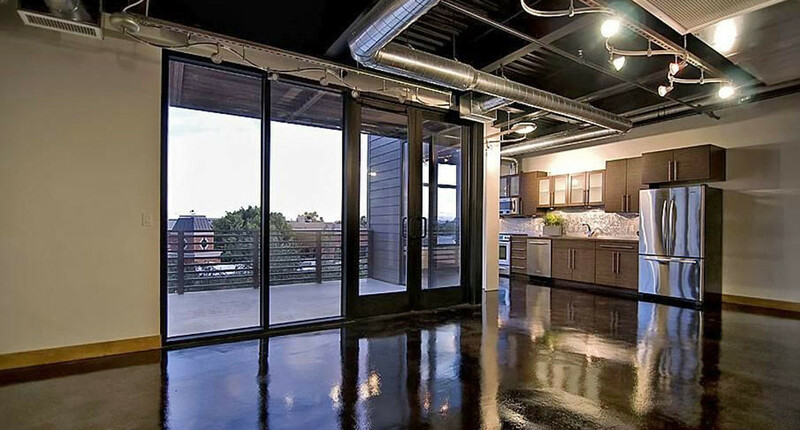 Completed in 2008 at the dip of the economy and real estate market, these condos were originally intended to be for sale, but instead came on the market as rentals. 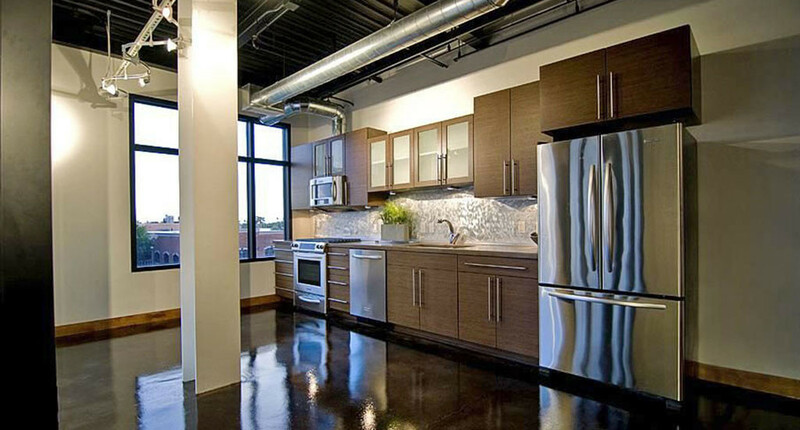 21 unique studio-loft style condos with contemporary finishes and open spaces complete this community. 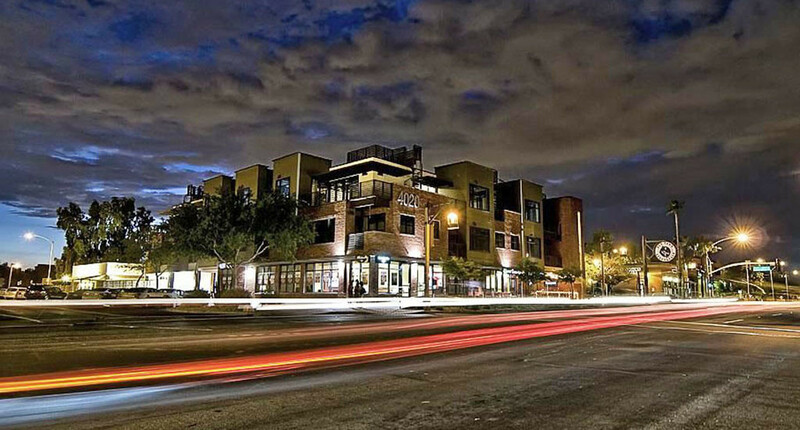 Along with being in an ideal location and having luxury finishes, residents here also have a VIP pass access to the Hotel Valley Ho pool, since there isn’t one on site. 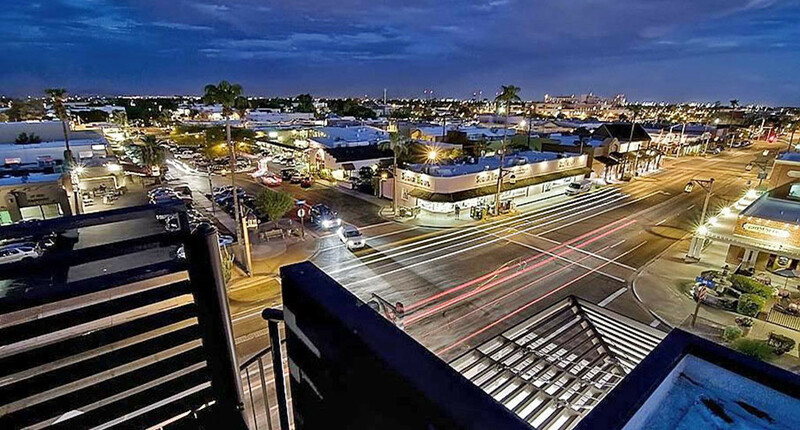 Located in the heart of Old Town Scottsdale, 4020 Lofts is an ideal location for anyone wanting to be in the scene. 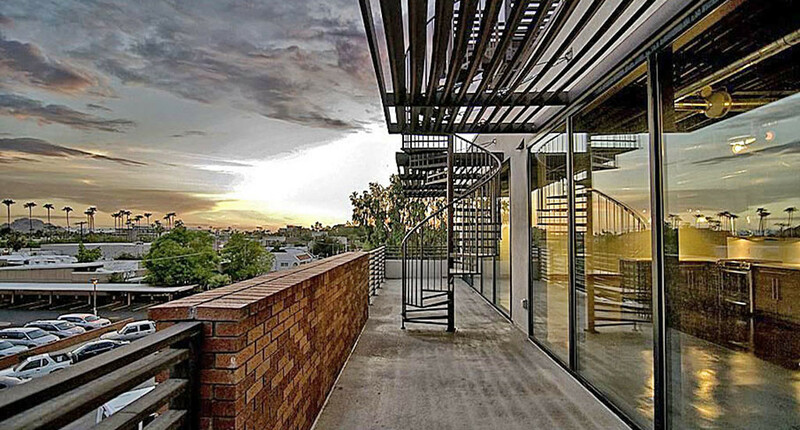 Completed in 2008 at the dip of the economy and real estate market, these condos were originally intended to be for sale, but instead came on the market as rentals. 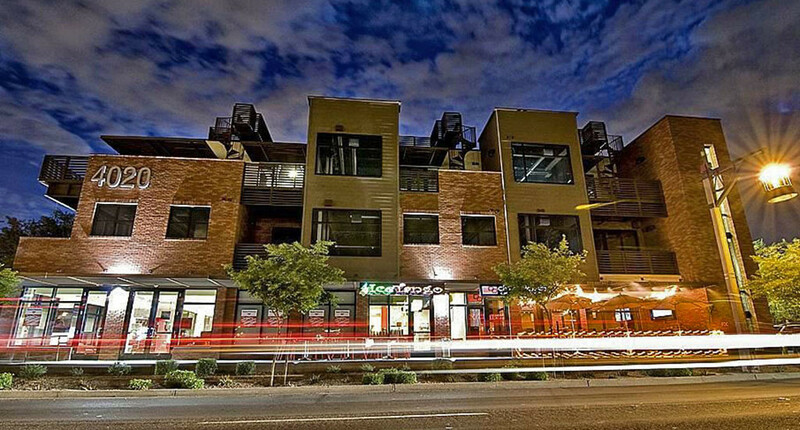 21 unique studio-loft style condos with contemporary finishes and open spaces complete this community. 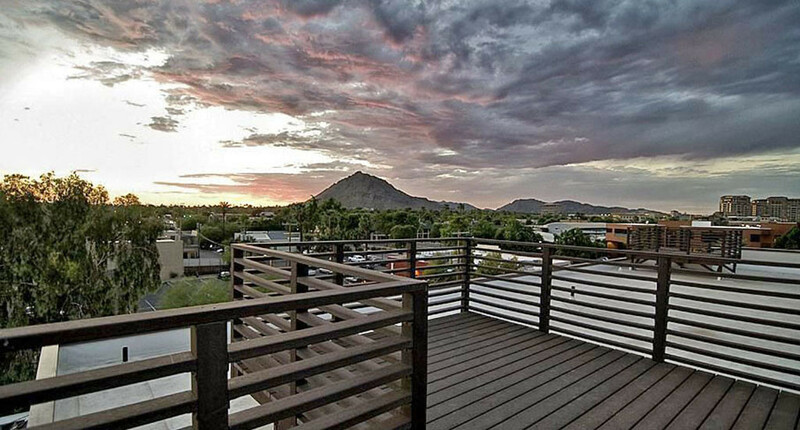 Along with being in an ideal location and having luxury finishes, residents here also have a VIP pass access to the Hotel Valley Ho pool, since there isn't one on site. 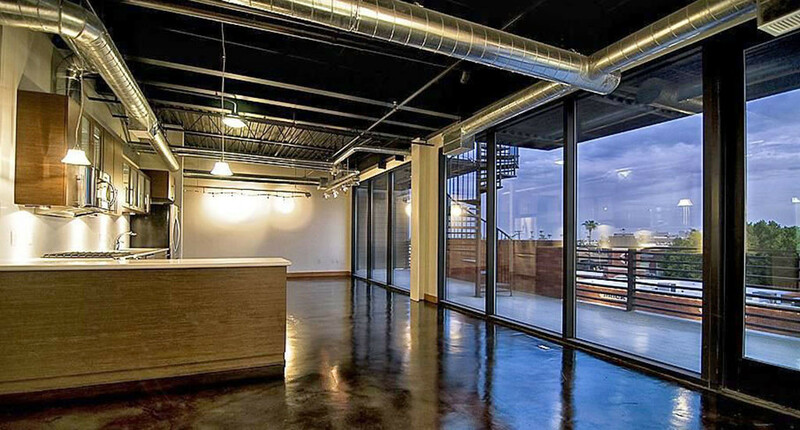 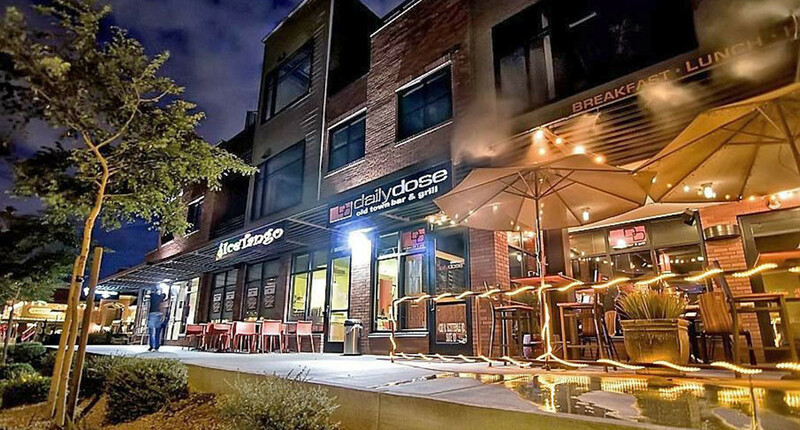 Looking to sell a property at 4020 Lofts?